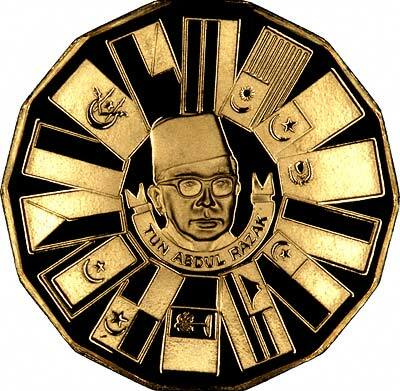 The Federation of Malaysia comprises a number of states including Malaya, Sabah, and Sarawak, and was formed on 9th July 1963 from Malaya, which had itself become independent on 31st August 1957. 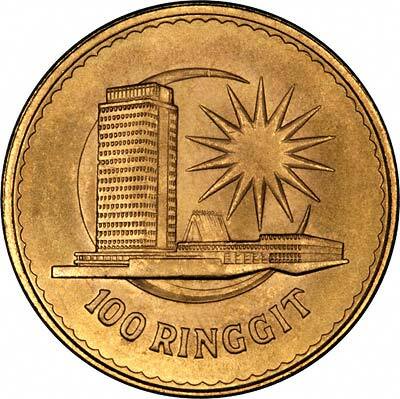 Singapore left the Federation on 9th August 1965 to become an independent Republic within the British Commonwealth. 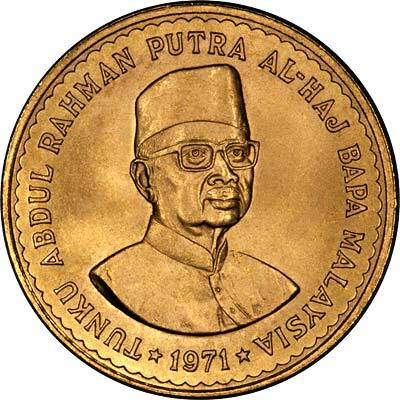 Its first gold coins were issued in 1971 featuring Abdul Putra Al-Haj, who is known as the father of Malaysian independence. 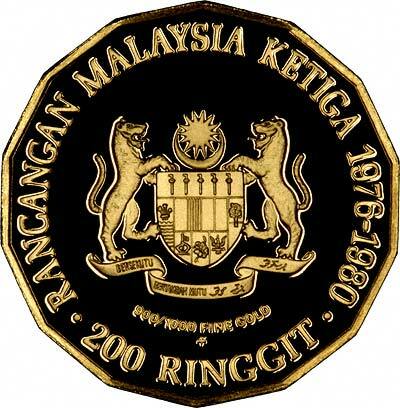 For silver and base metal coins of Malaysia, please look at our original Chard Coins website.